Ah, most excellent August. The school holidays are in full swing; everyone’s Vitamin D levels are topped up nicely; and the approach of autumn brings the promise of a constant, comfortable temperature (plus the best wardrobe season by far. Hooray for layers!). The world seems full of possibility. And it is. It really is. This month, we’re talking about opportunities. About growth, about bows with new strings and all the great things that YHA brings – whoever you are and whatever your age. Oh, and with the last bank holiday before Christmas on the horizon (noooooo), we have a few last minute bargains available if you’re still umming and ahhing about where best to spend it. As a charity dedicated to transforming young lives, it makes sense to start with a reminder of a great news story. Last month saw the launch of our new work experience placements and traineeships. A number of young people have applied so far and we’ve received a wonderfully warm reception from the media. Which is always helpful in spreading the word about what we’re about. To recap, YHA is offering work experience placements of one, two or four weeks (for ages 16-25) and traineeships of between eight and 12 weeks (for ages 16-24) at 23 hostels around England & Wales. Start dates are flexible, the opportunities are non-residential, and we can help with travel expenses. Our schemes result in a reference, a certificate of achievement and plenty to help bulk out a CV. So, if you know of a young person who would benefit from gaining some all-important workplace skills and experience, please send them this link to our volunteering opportunities. Beth Harris Brown and Serena Mosely have designs on careers in the creative industries. And, as winners of this year’s YHA Creative Academy, they’ve made a fantastic start. Earlier this year, we set out to find two superstar advertising students with a brilliant ad concept that would help YHA attract more young volunteers. The prize? An internship and the opportunity to develop their competition-winning pitch into a real campaign. Now in its third year, the award-winning Creative Academy helps young talents develop under the guidance of Cubo, a London-based integrated agency. 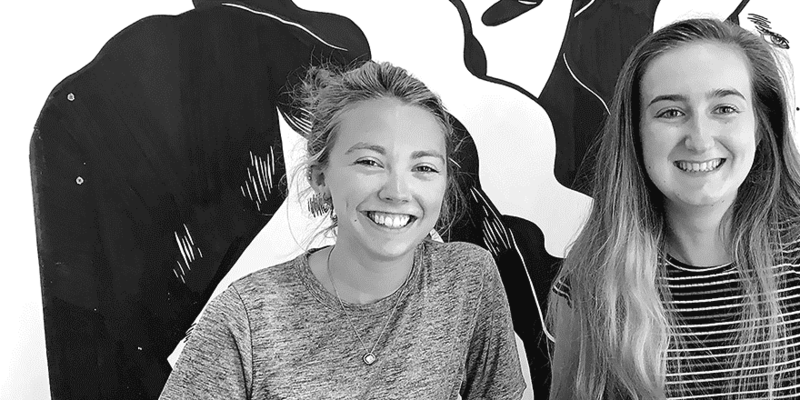 As well as gaining invaluable industry experience, Beth and Serena will be able to see the fruits of their ingenuity next month as the campaign goes live. We’re so excited. Watch this space! I have finally persuaded the team to let me have a slot in The Wanderer; you’re in for a treat. 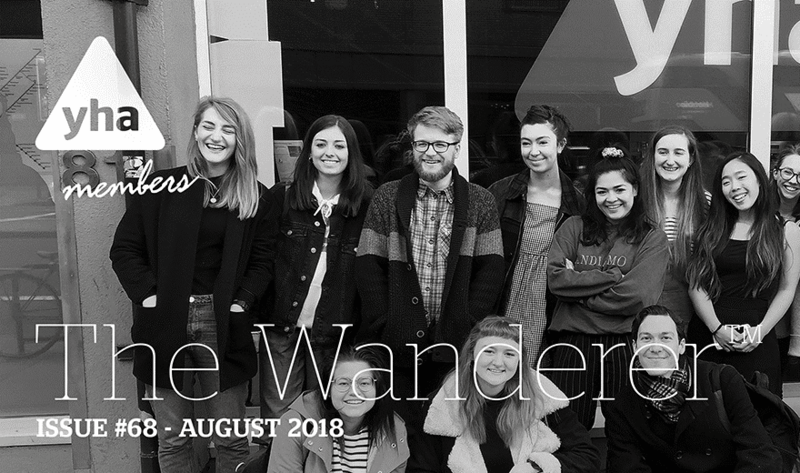 After spending a year on placement as YHA’s marketing assistant, I’ve put together a piece about my experiences, favourite projects and best hostel visits. YHA has been a most satisfying filling in my sandwich degree. And as all good students know, there must be take-aways. So, here are mine. 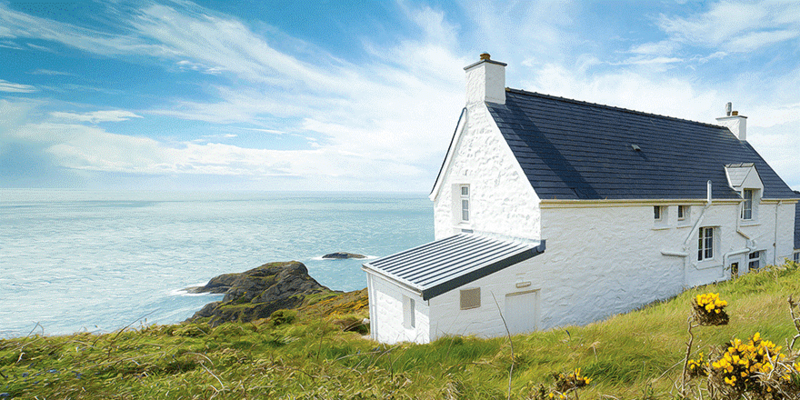 Free in exchange for your help with practical tasks, YHA Working Holidays are brilliant for those seeking a short burst of volunteering activity and anyone wanting to explore somewhere new on a budget. Here’s how it works: Pick your Working Holiday from a list of hostels needing some TLC over the autumn and winter months, receive help with travel expenses to get there, we’ll accommodate you for free for a few days or a week, and in exchange you’ll give us time each day to help with organised tasks. Jobs vary but, generally, we’re talking painting and decorating, gardening and ground work, clearing and cleaning – that sort of thing. Go along to meet new, like-minded people, or use it as an opportunity to try something a bit different with family and friends. Working Holidays are for anyone 18+. You’ll have free time to explore your glorious surroundings and there’s always a thank you meal at the end. Volunteering opportunities take many forms. If you have skills to share, we will find a home for them here. And there are huge benefits for us both. 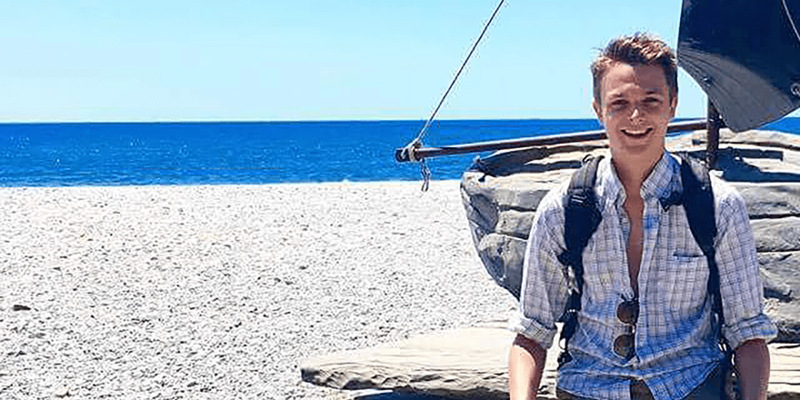 Check out this clip by Russel Barnett, volunteer videographer extraordinaire, who talks about what working with YHA means to him. 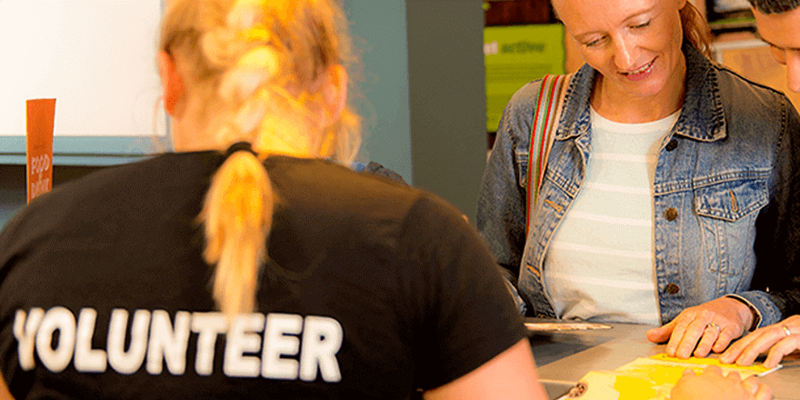 If you’d like more information about how you could gift your time and skills, or anything at all YHA volunteering-related, do get in touch.